Quiet and private, located on the edge of desirable Carolyn Heights neighborhood, this stunning family home has been completely remodeled by preeminent builder Joel Smiley. 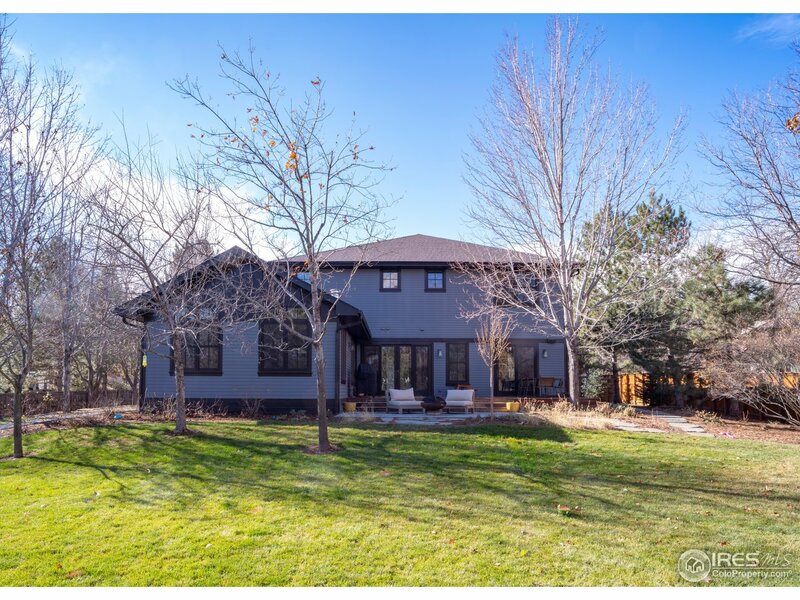 Highest level of quality, along w/exquisite finishes, thoughtful spaces & artistic details combine to create one of the most impressive Boulder family homes available. Incredible chef&apos;s kitchen. Ultra-rare layout w/5 bedrooms upstairs including dreamy master suite. 7/10 acre yd w/large mature shade trees & excellent privacy.